Wozniakwas one of the pioneers instrumental in getting the technology to the masses and bringing in the personal computer revolution of 1970s. 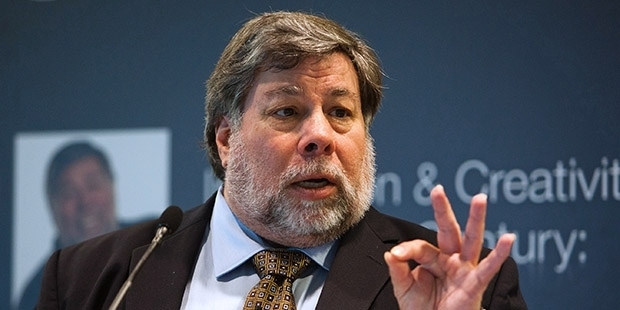 Steve Wozniak was born as Stephen Gary “Steve” Wozniak. Heis an American born inventor, electrical engineer and computer programmer who single handedly developed Apple I, the computer which brought Apple to the spot light. Born to Margaret Elaine and Jacob Francis “Jerry” Wozniak in San Jose, Steve dropped out of the University of California in the year 1971 and started working at Hewlett- Packard, where he worked on mainframe computers. He is most famous for his role in co-finding of the technological giant “Apple” along with his friend Steve Jobs in their garage. The technological head of the company often worked behind the scenes in order to finish the product. 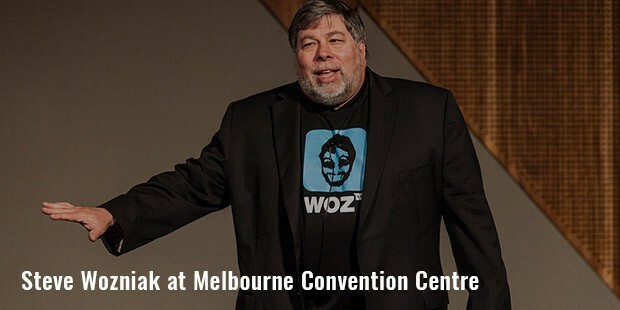 This led to Wozniak being overshadowed by a more crowd pleasing Jobs. 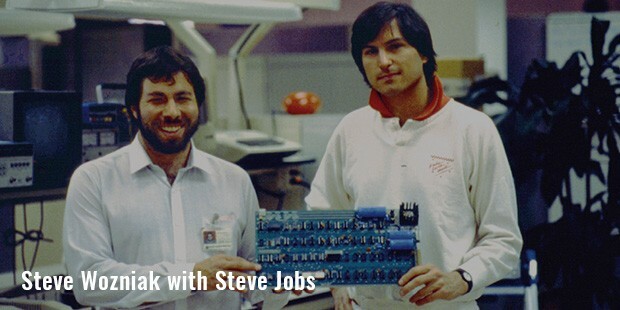 Together, they decided to design and develop the first personal computer for commercial purpose and call it Apple I. 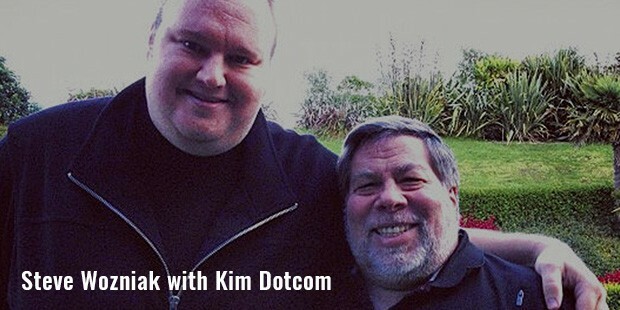 This piece of engineering marvel brought both the company and Wozniak into public limelight. In 1976, Wozniak developed a computer which saw him design the hardware, circuit board designs and the operating system all on his own. Apple I was a monumental achievement as it was the first time in history that a character was displayed on the screen generated from a home computer. 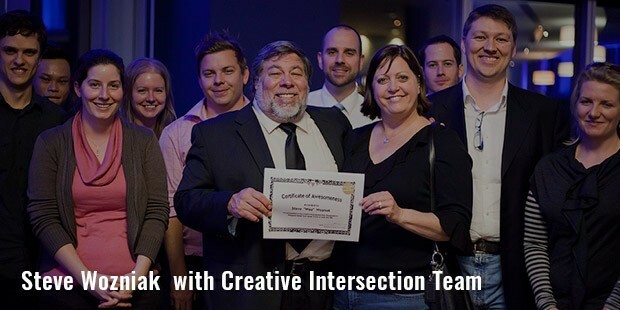 Wozniak’s technical landmark helped pave way for many advances in this region of the technology, which was lying neglected up till that point. The success of Apple I inspired him to quit his job at Hewlett- Packard and become the vice president in charge of the research and development at Apple. 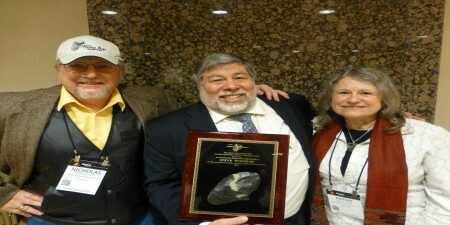 The new milestone further spurred Wozniak to work on Apple II, the first personal computer at that time to display color graphics and in built BASIC programming language. This was inspired by the technique used to stimulate colors on its first arcade games. Apple II became one of the first highly successful mass produced personal computers. High from this immense success was short lived when Steve suffered a terrifying accident in the form an aircraft crash. The incident left him with a temporary amnesia and could not return to work immediately. Despite the crushing twist, Wozniak went on to pursue his dream of teaching elementary class while still being on Apple’s payroll. He donates generously for philanthropic projects. He is also trying to cultivate interest in young kids towards computers and technology.